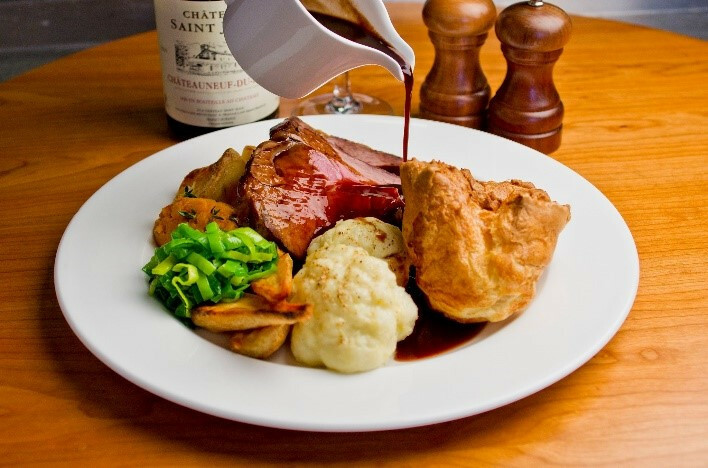 Sunday Roast is a symbol of Britain, particularly roast beef. It has become part of the national identity, the French even giving us the name “rosbifs”, literally translating as roast beef. Finding it’s fame during the reign of King Henry VII in 1485; the Royal Guard would eat beef every Sunday after church which resulted in them earning the name “Beefeaters”. It is said that the meat would roast before a fire for four hours. The method of hanging the meat on a spit demanded a large fireplace to feed a large household. As the less well-off did not have the luxury of a large fireplace or the money for much meat, the smaller weekly roast would be dropped off en-route to church at the baker’s and cooked in the bread ovens. The biggest partner to the roast was and still is a Yorkshire pudding. However, it was not served alongside the meat as it is today. Instead, it was a starter dish. By eating it first, it was that hoped everyone would be too full and eat less meat during the main course. You may be surprised to hear that those crispy roast potatoes we love weren’t so loved by the British when they were first introduced back in 1795. In fact, a campaign had to be launched by the Board of Agriculture to encourage people to eat them. Vegetables are of course a staple of the roast dinner, piling on the greens, parsnips, swede and of course carrots is a must. Carrots, said to help you see in the dark, were mostly purple in colour before the 17th century. Dutch growers bred mutant strains to produce the orange colour that we see today. At Marshalls on the Green, we take pride and consideration into how we cook our roasts and are sure to source our produce from local butchers and farms.  Choose from succulent Dorset beef or chicken or our spinach and mushroom nut roast. If that isn’t enough to get your taste buds tingling; all our roasts are served with crispy golden roast potatoes, honey glazed parsnips, our homemade giant yorkshire puddings, creamy cauliflower gratin, seasonal vegetables and of course plenty of proper gravy; And if you really want to indulge, why not spoil yourself to one of our mouth-watering desserts. With triple chocolate brownie, Dorset apple cake, sticky toffee pudding and rhubarb and ginger crumble, all served with ice cream, custard or pouring cream on offer, the decision may be irresistible. Want to try our infamous Sunday Roast for yourself? 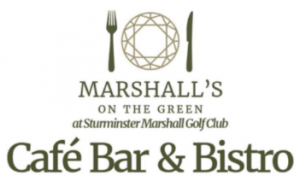 call the helpful team at Marshalls on the Green on 01258 858 444 today or email food@signaturecateringco.co.uk.